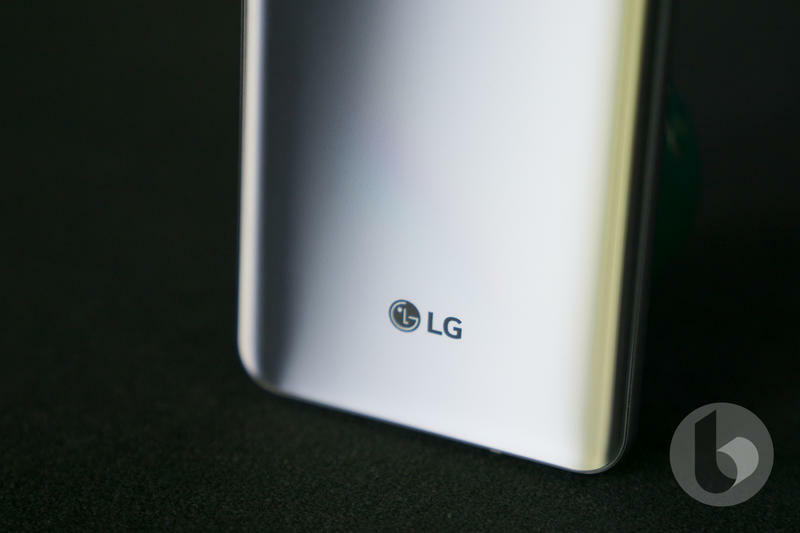 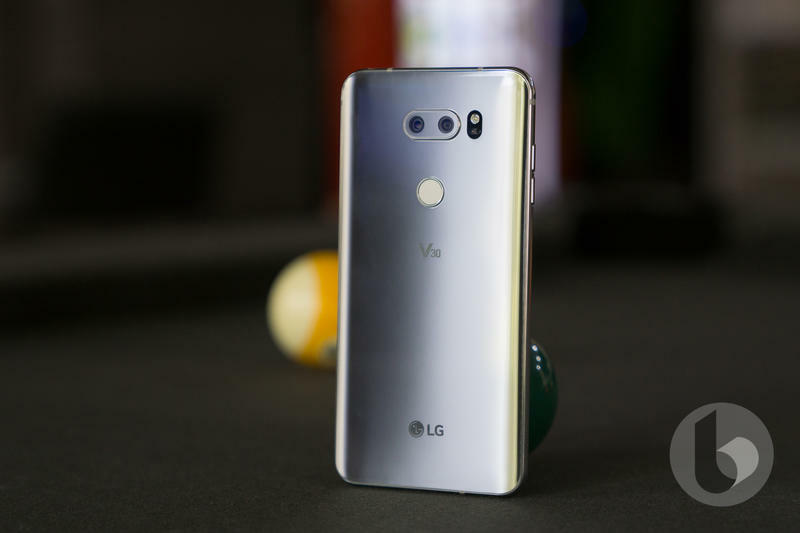 With LG presenting its latest and greatest device with the V30, we thought it’d be a good time to revisit how it stacks up against Google’s Pixel XL. 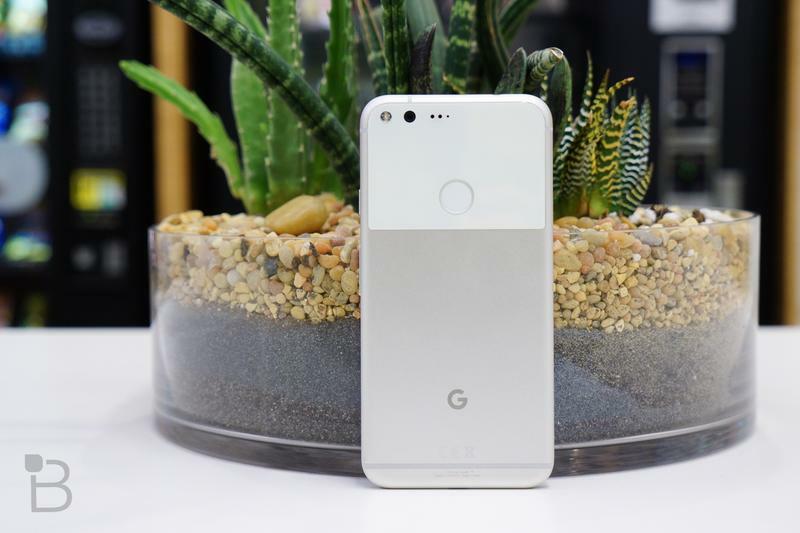 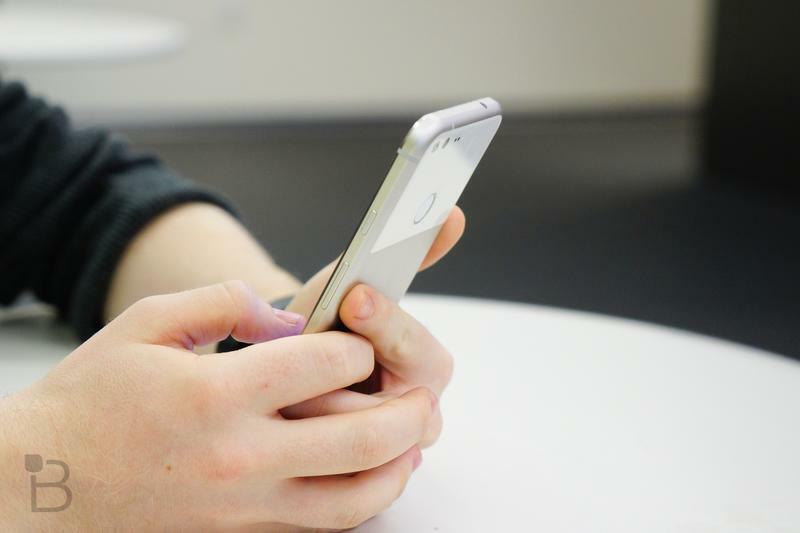 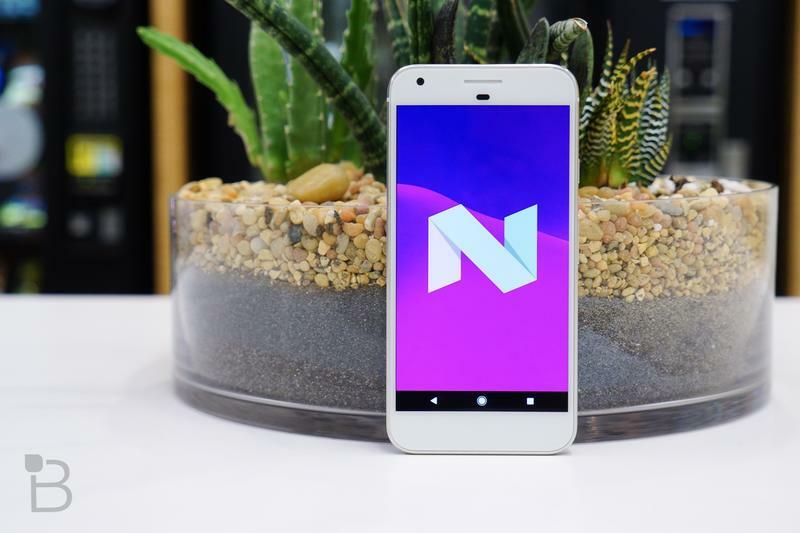 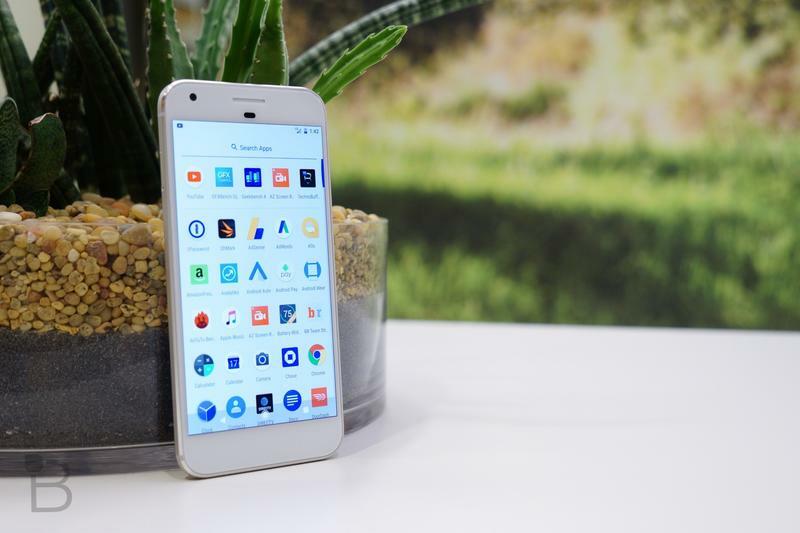 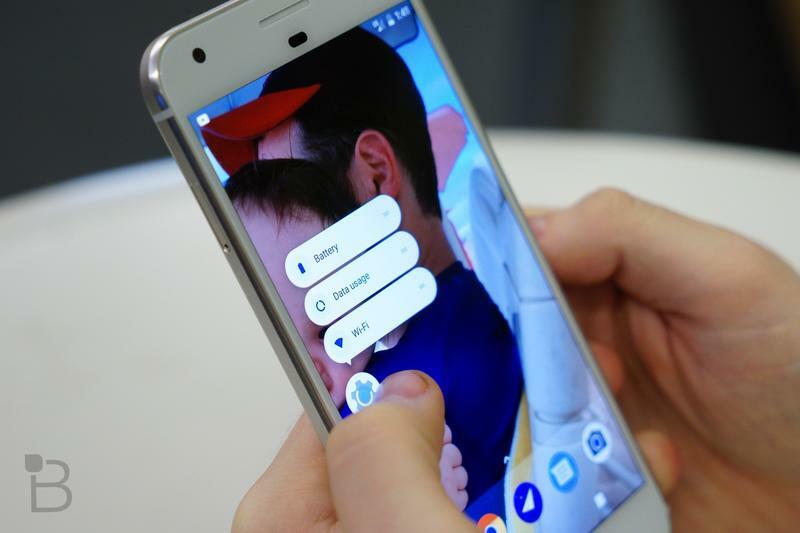 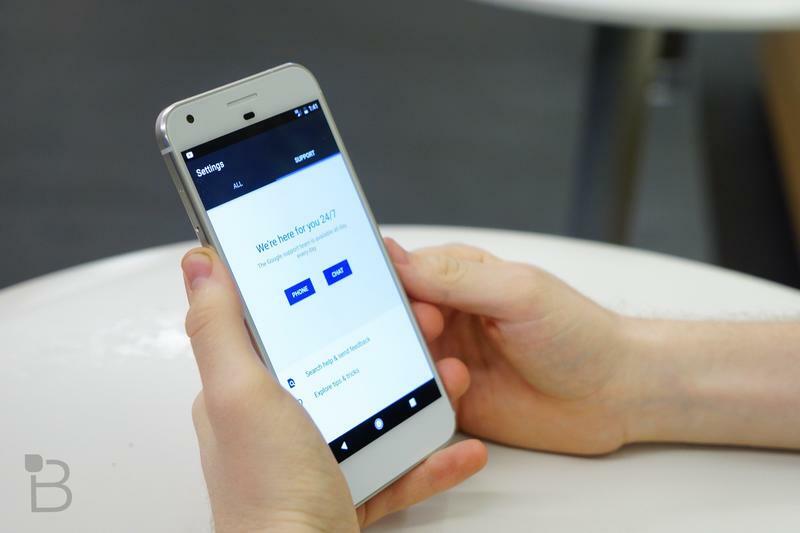 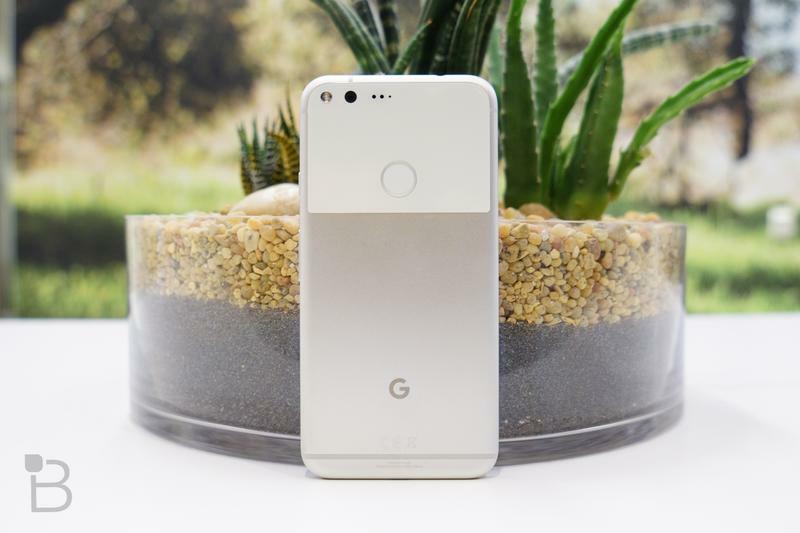 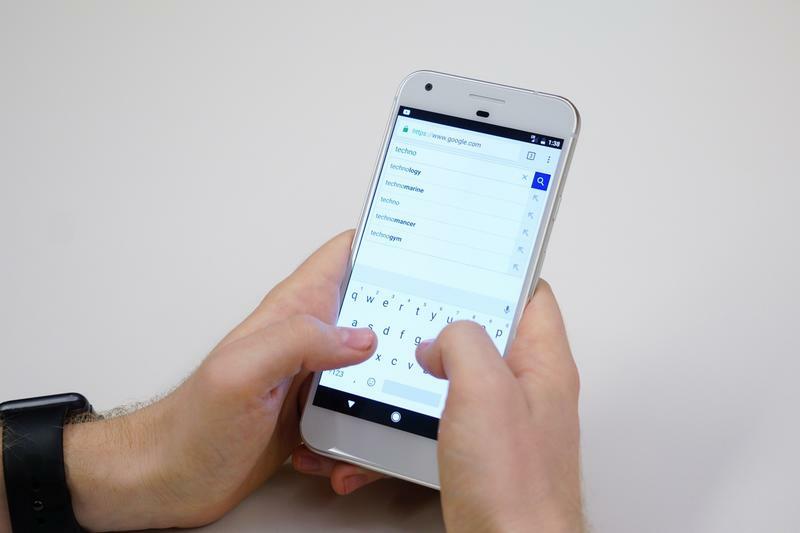 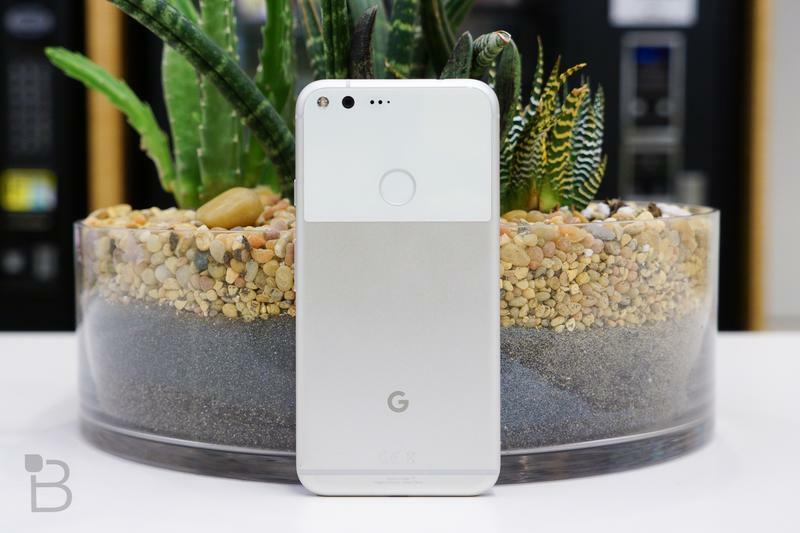 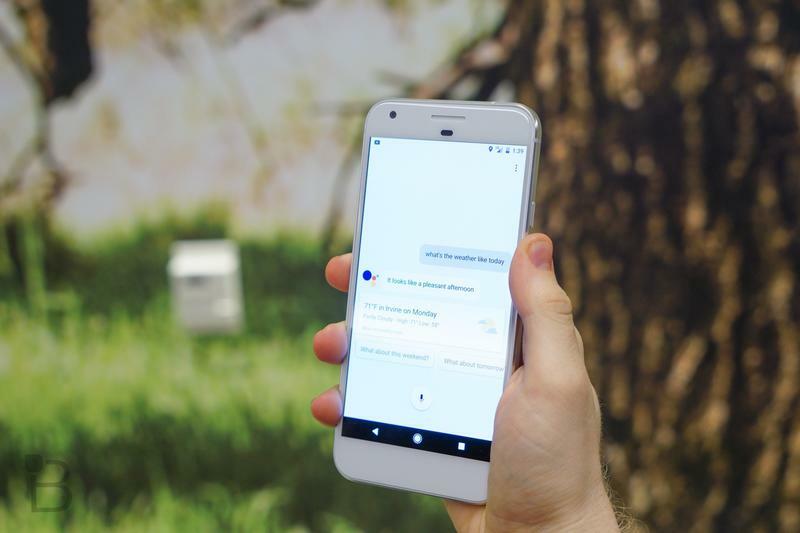 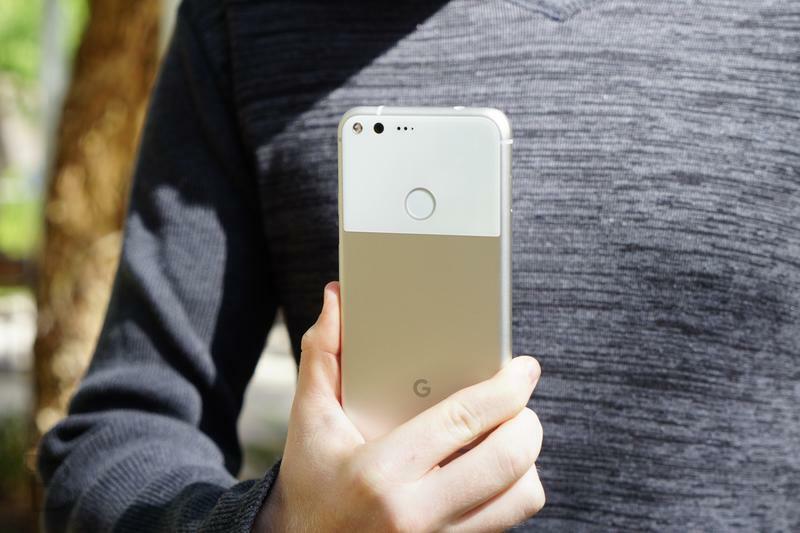 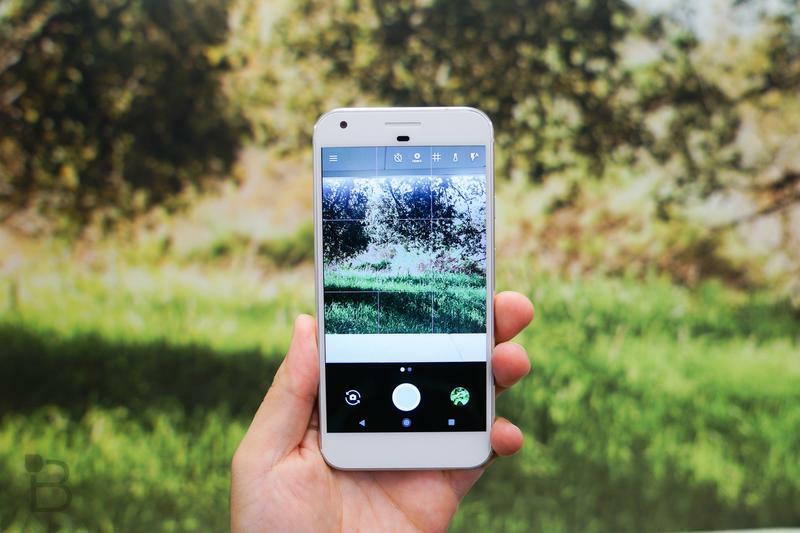 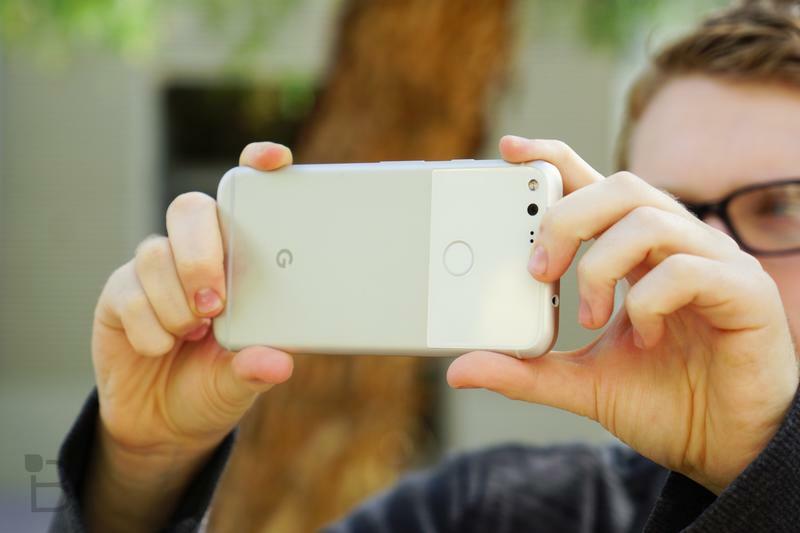 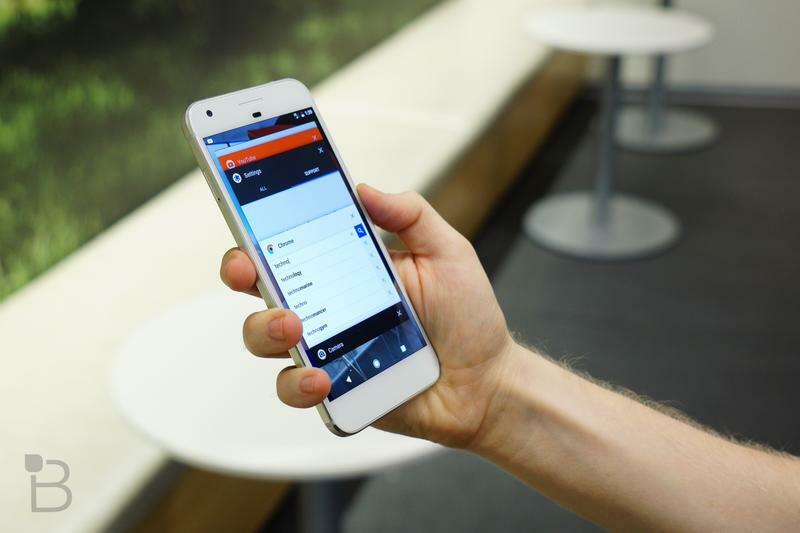 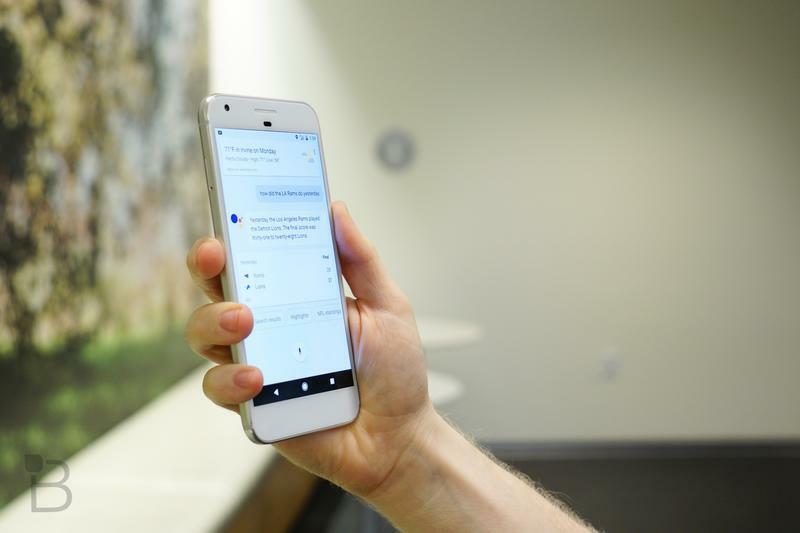 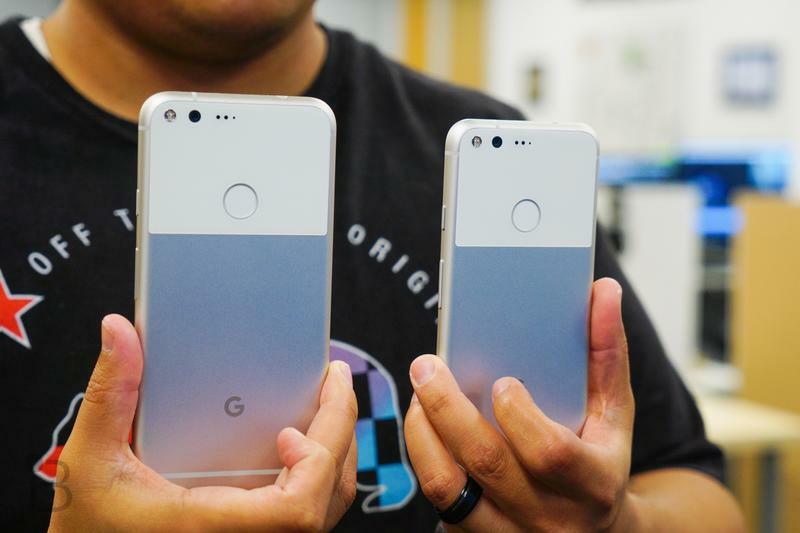 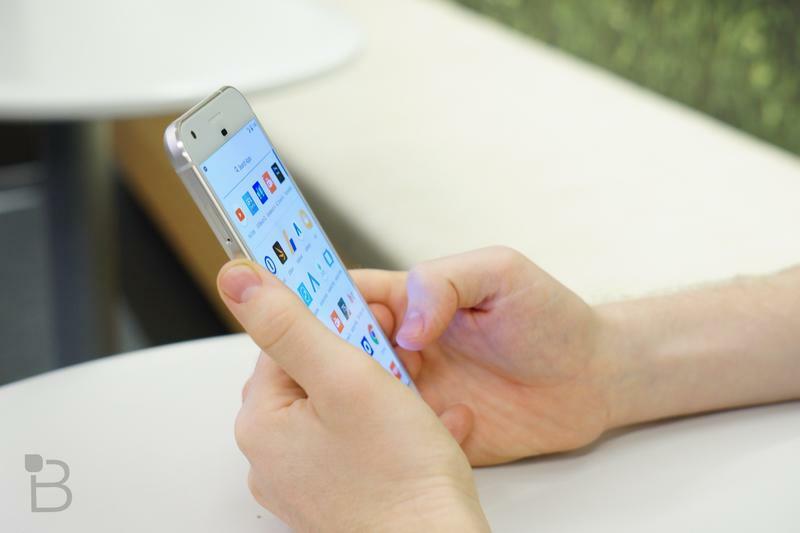 Google jumped into the smartphone market with the Pixel XL just last year, and it was a solid first effort. 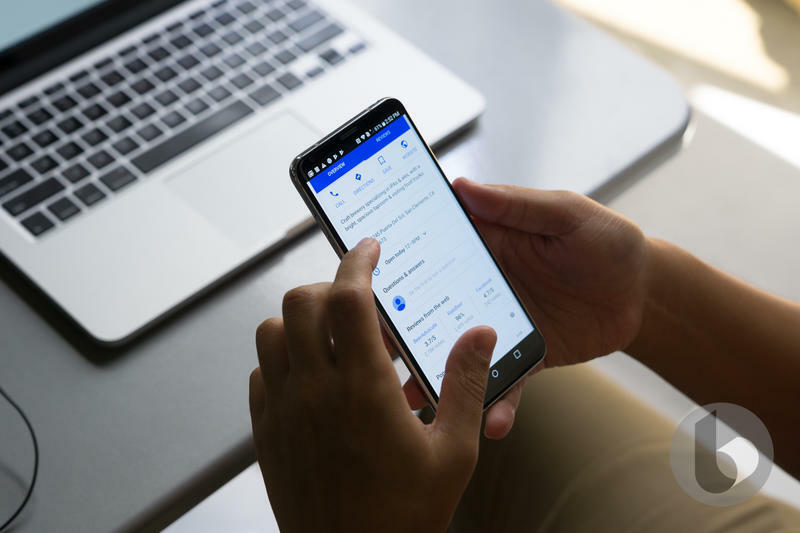 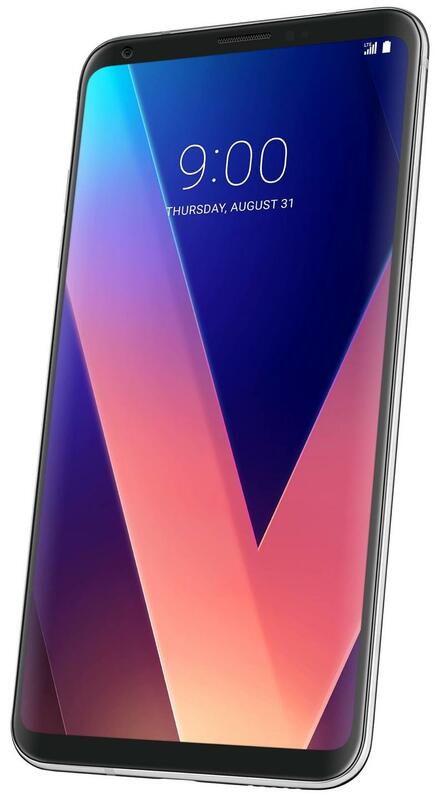 Design-wise, it didn’t quite push the envelope but its software took the Android experience to a new level. 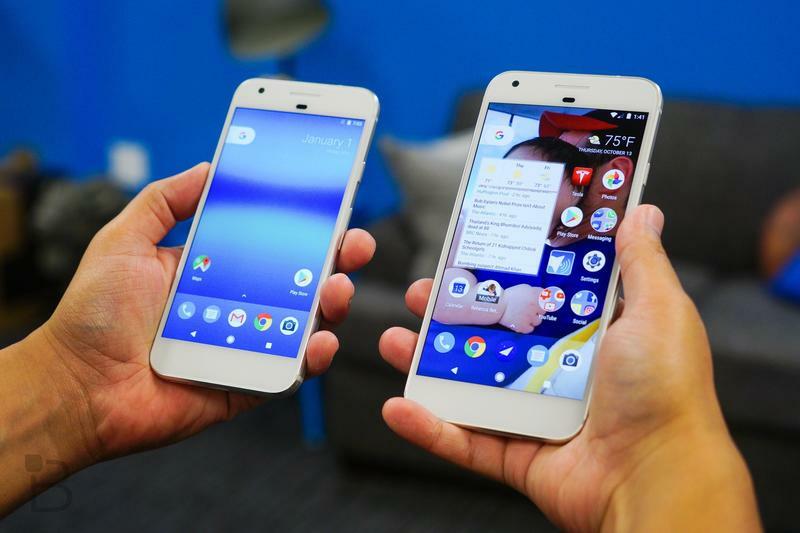 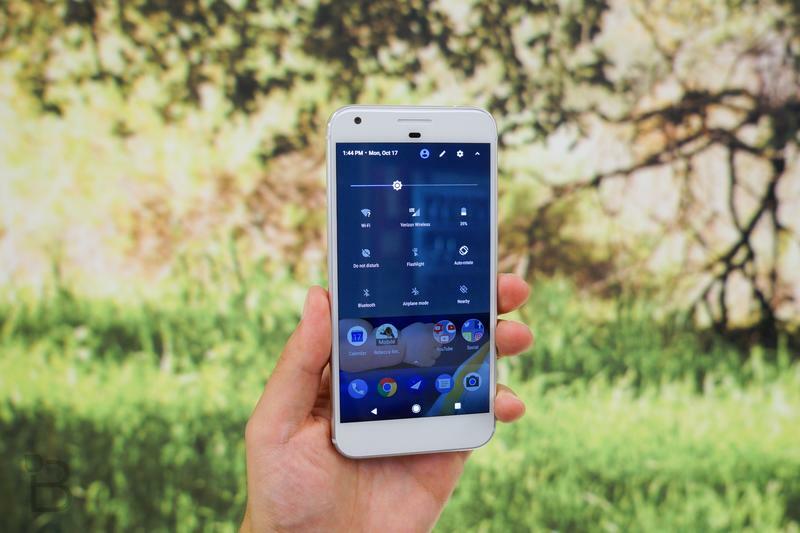 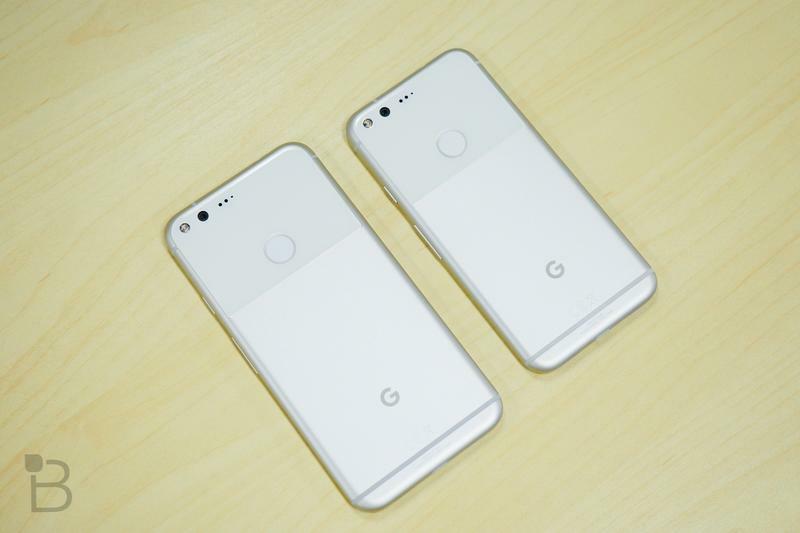 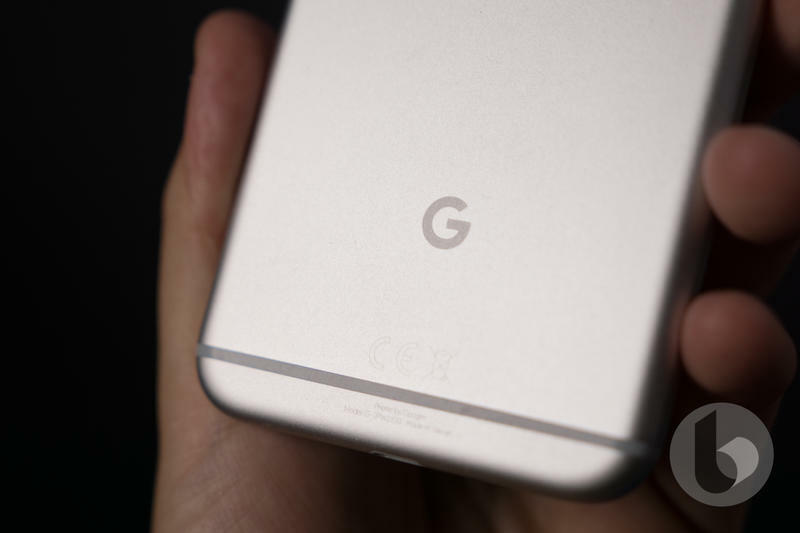 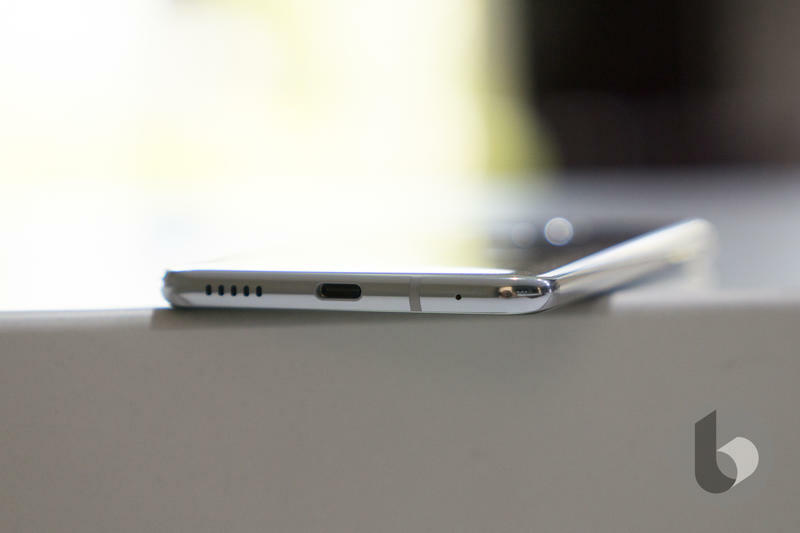 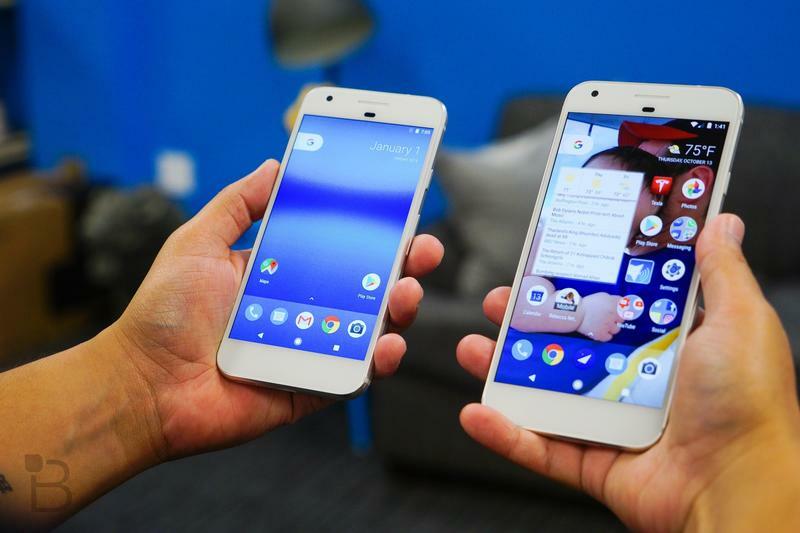 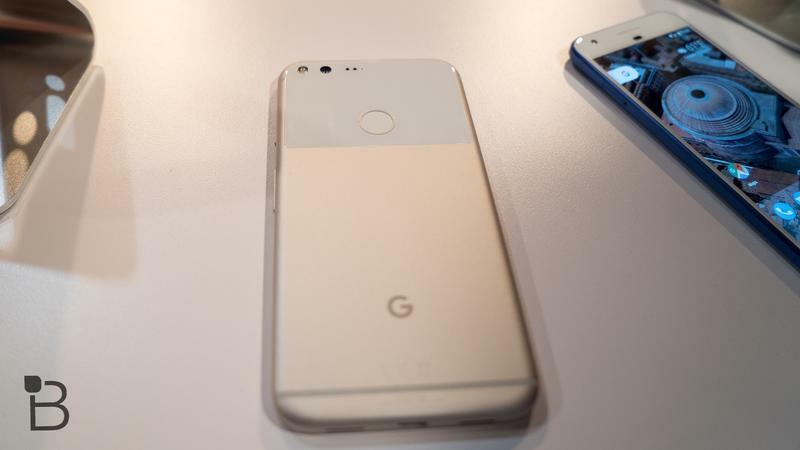 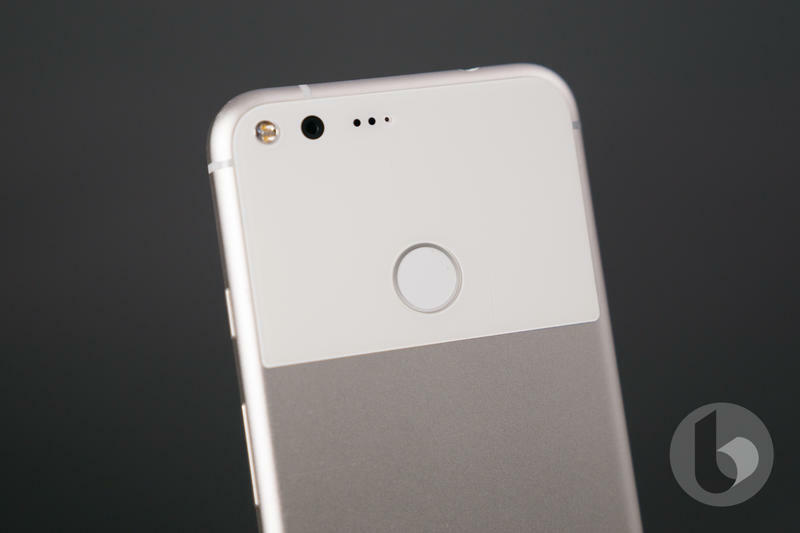 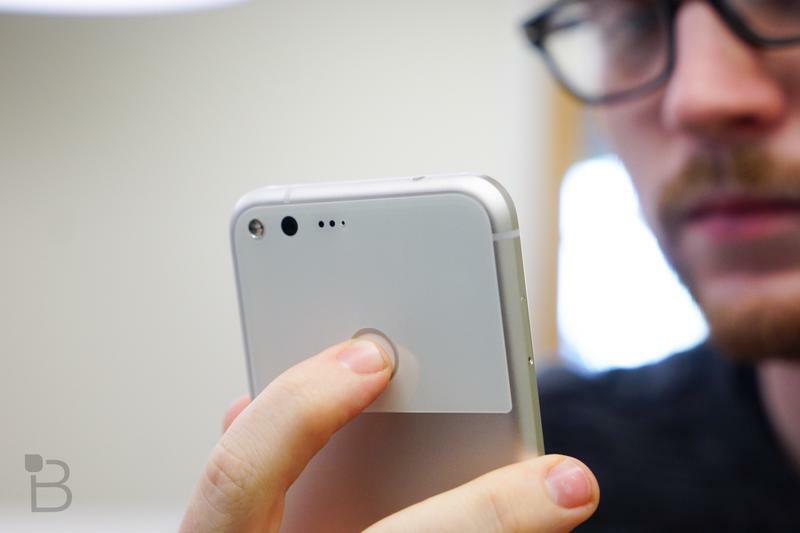 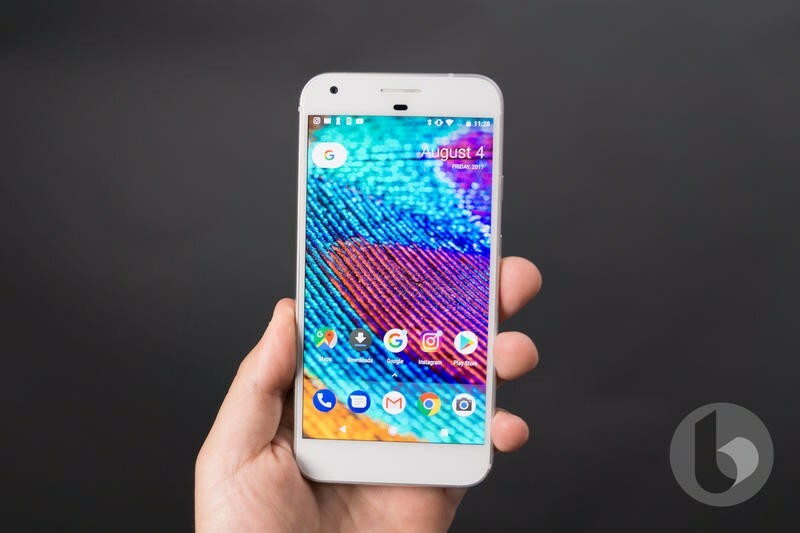 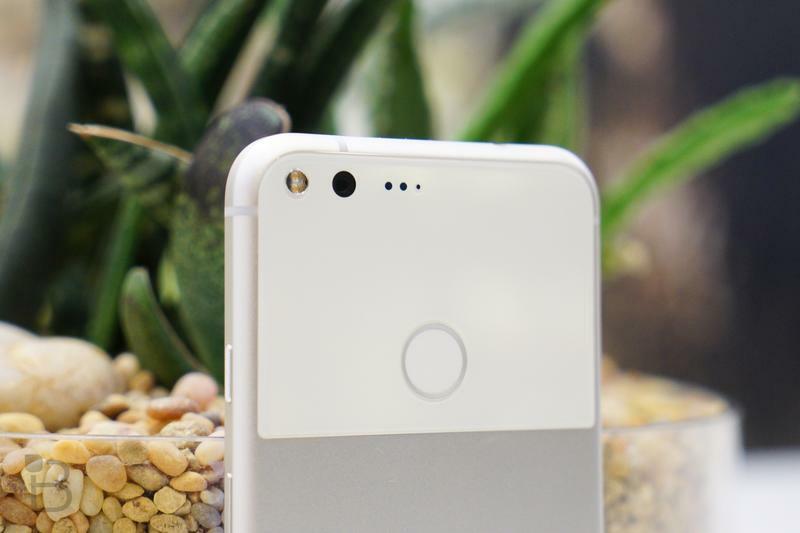 The front of the Pixel XL boasts big chunky bezels that look much worse when you consider it doesn’t even have a physical home button or fingerprint scanner on the front. 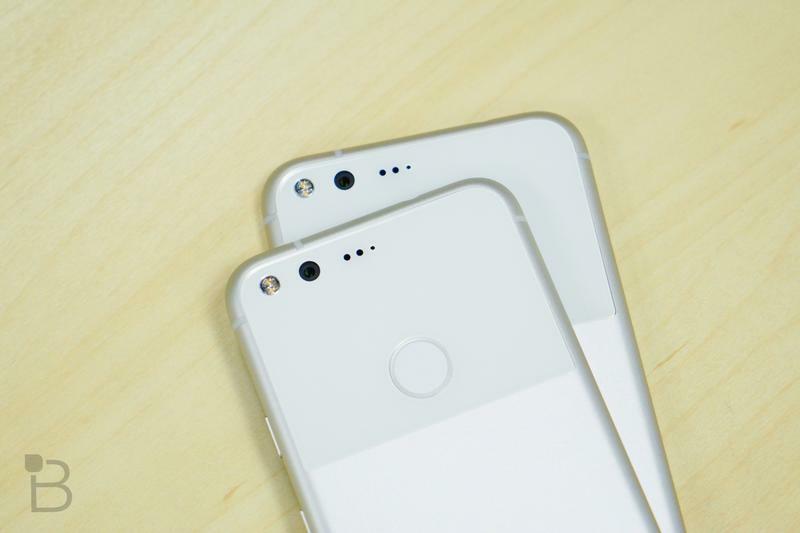 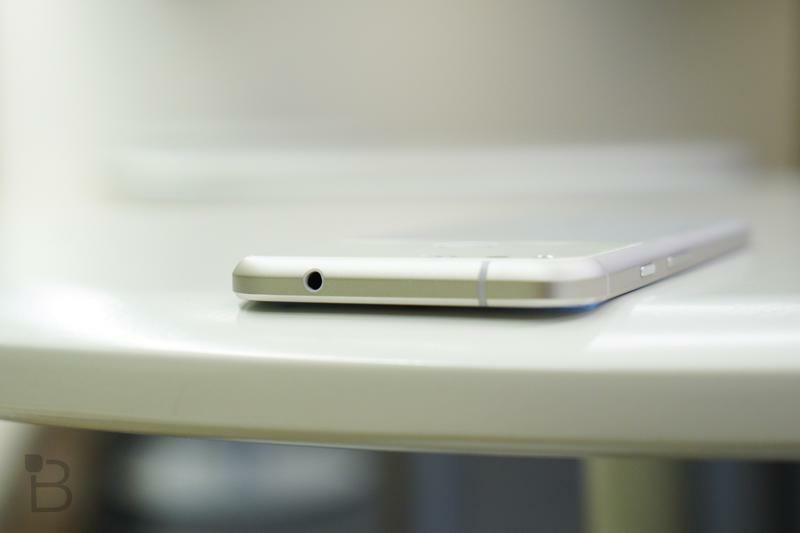 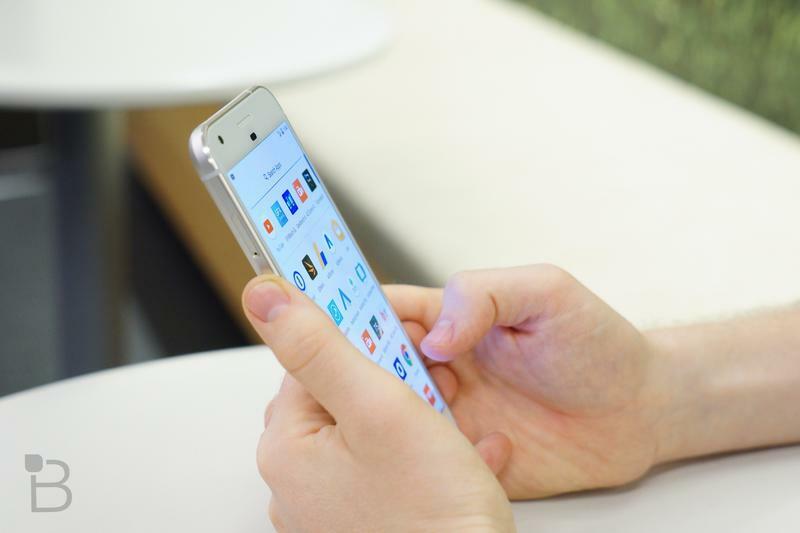 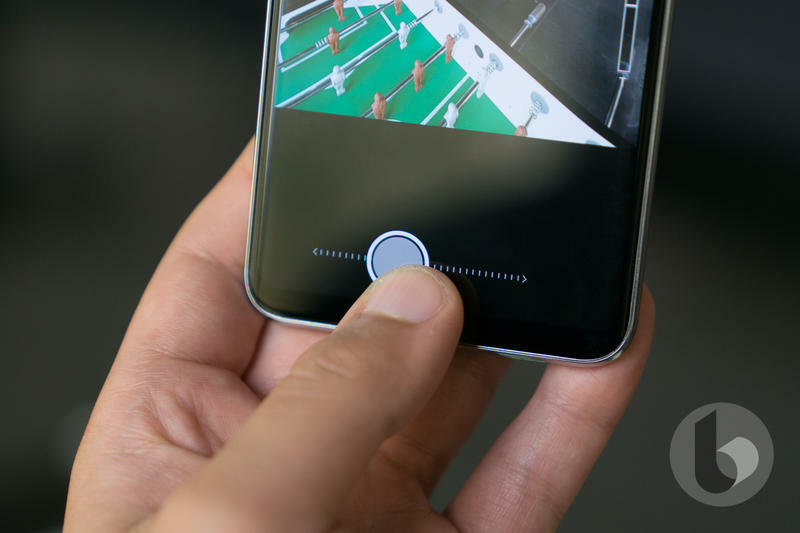 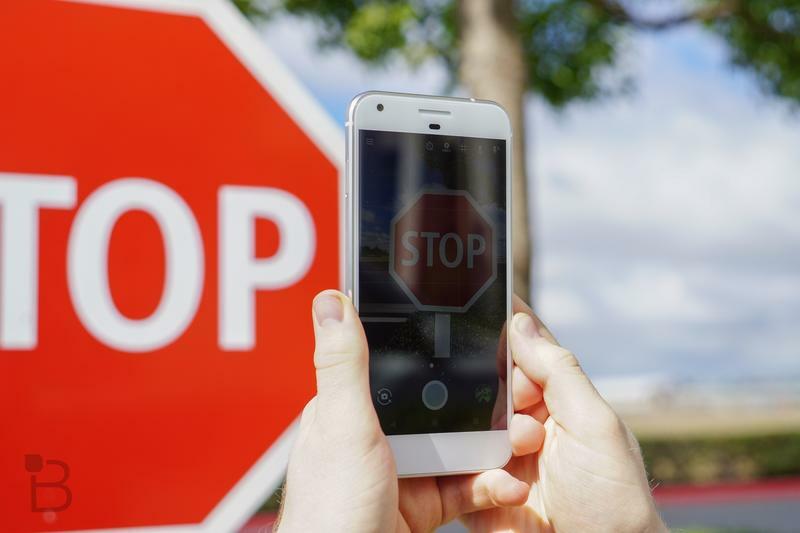 It’s the Pixel XL’s big design flaw, one that has only gotten worse with the rise of bezel-less phones. 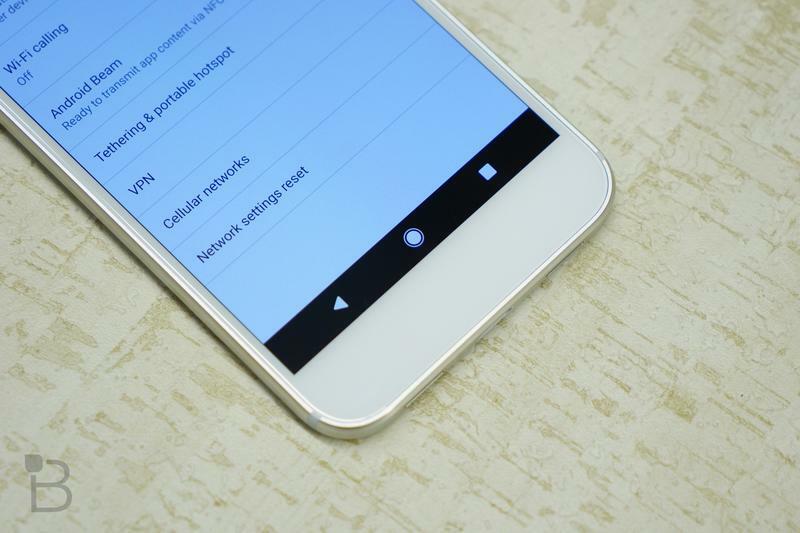 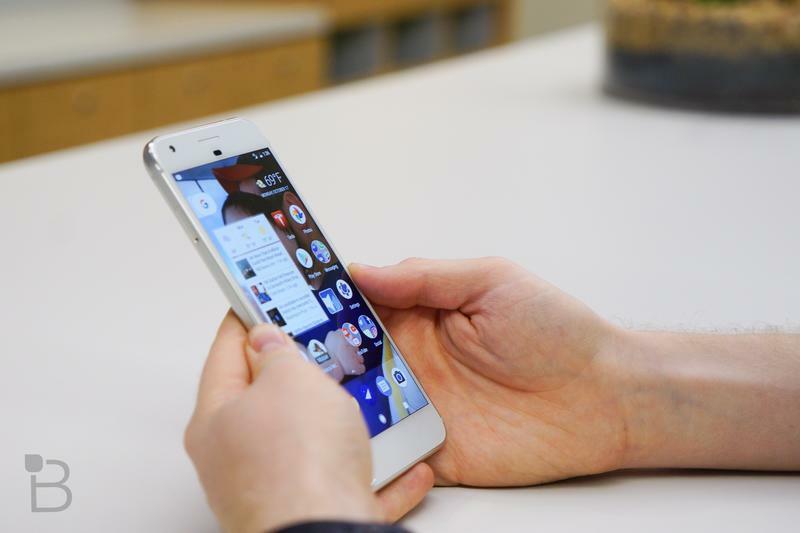 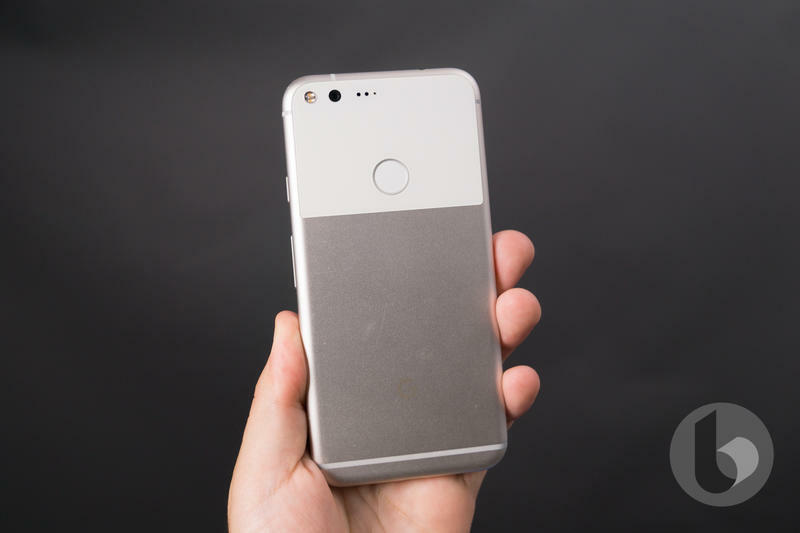 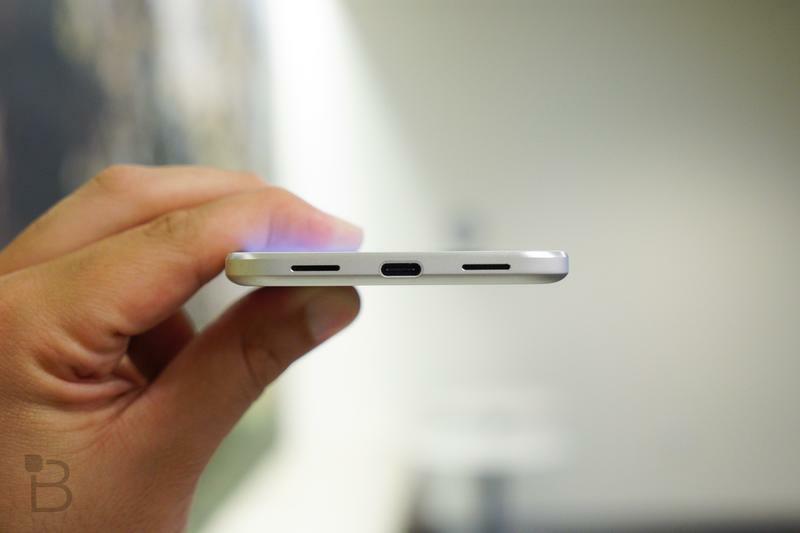 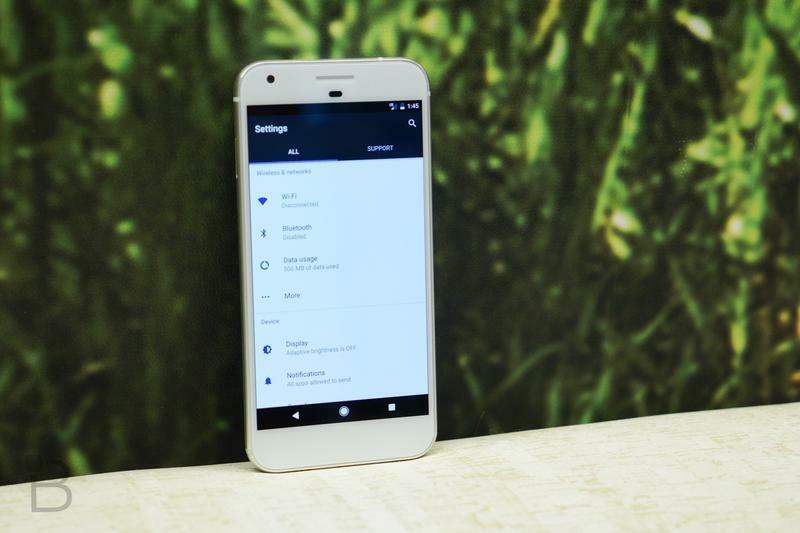 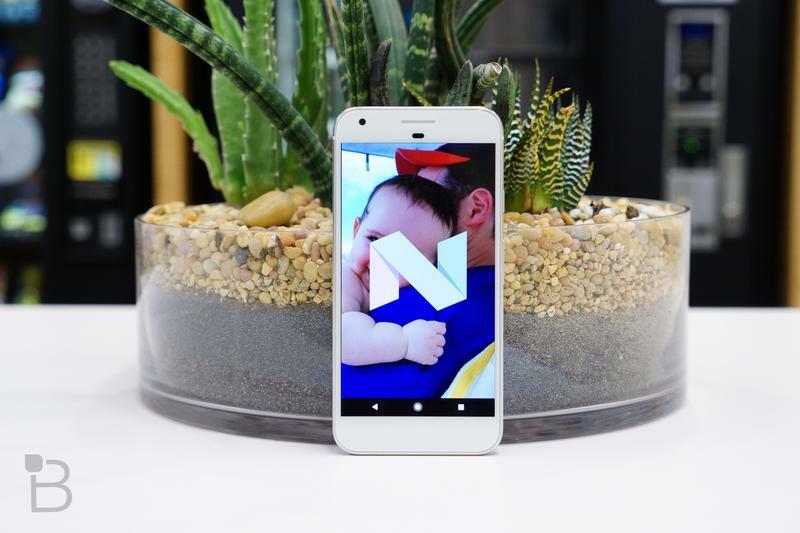 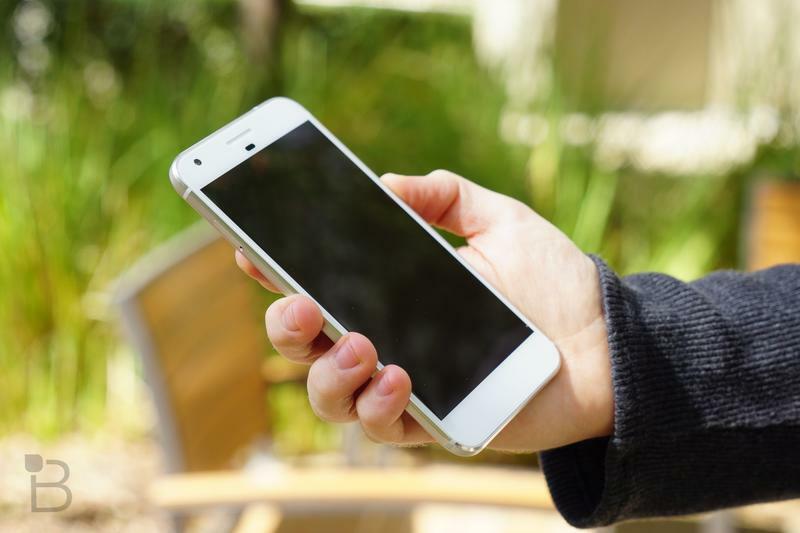 Packed inside the Pixel XL is a Snapdragon 821 processor, 4GB of RAM, 3,450mAh battery and arguably the best smartphone camera of 2016. 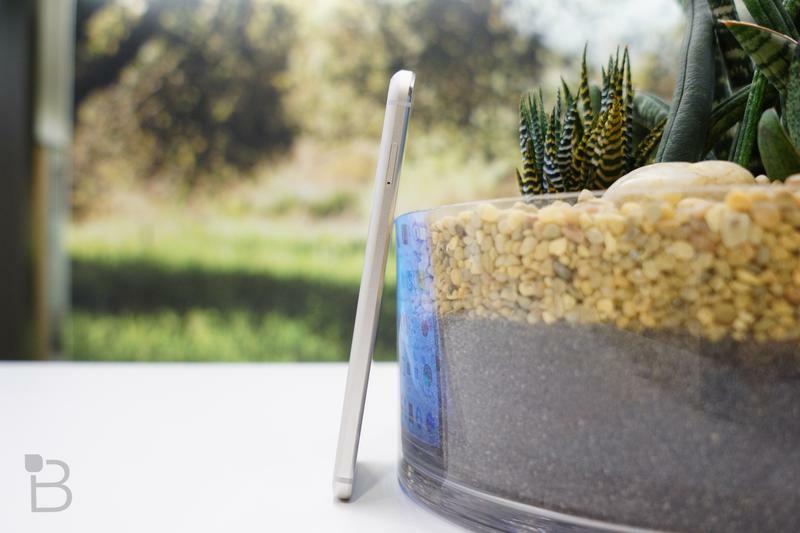 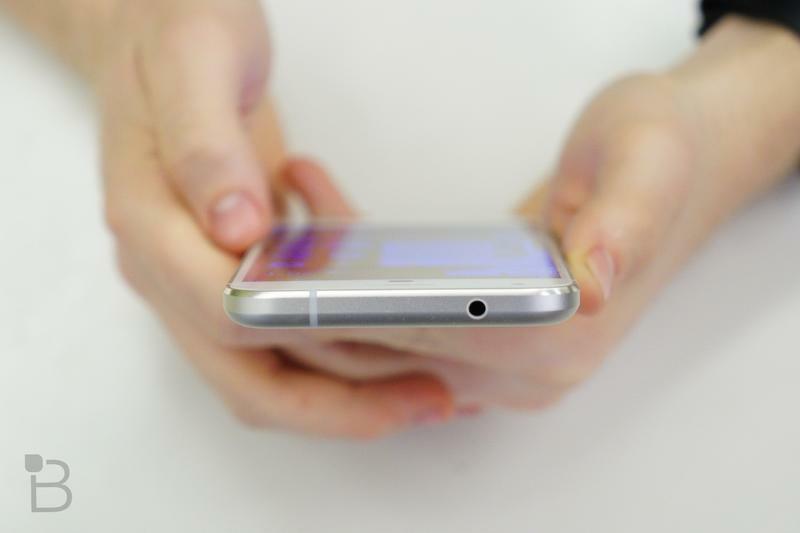 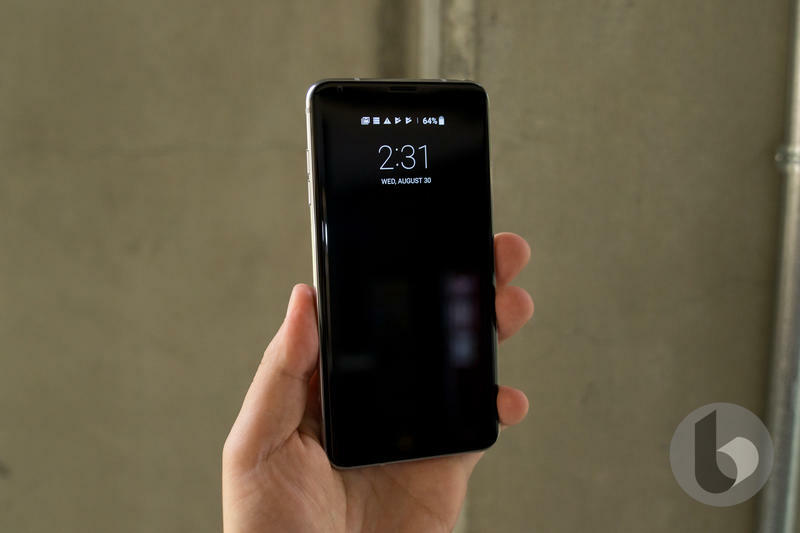 The impressive 5.5-inch AMOLED is great, but what holds it back is the big footprint of the device. 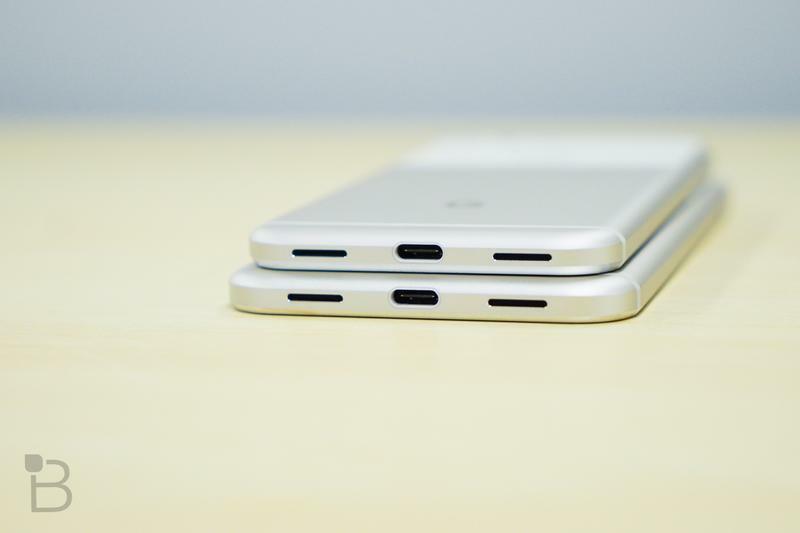 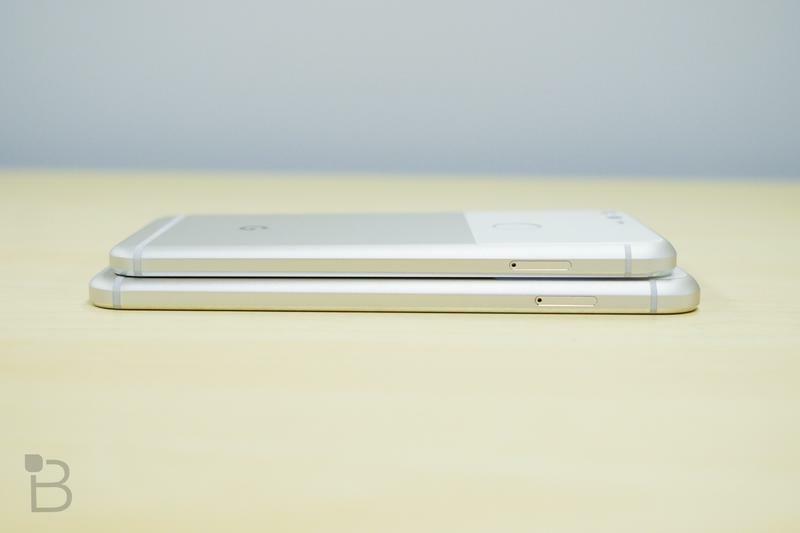 More modern devices pack bigger displays in a smaller package. 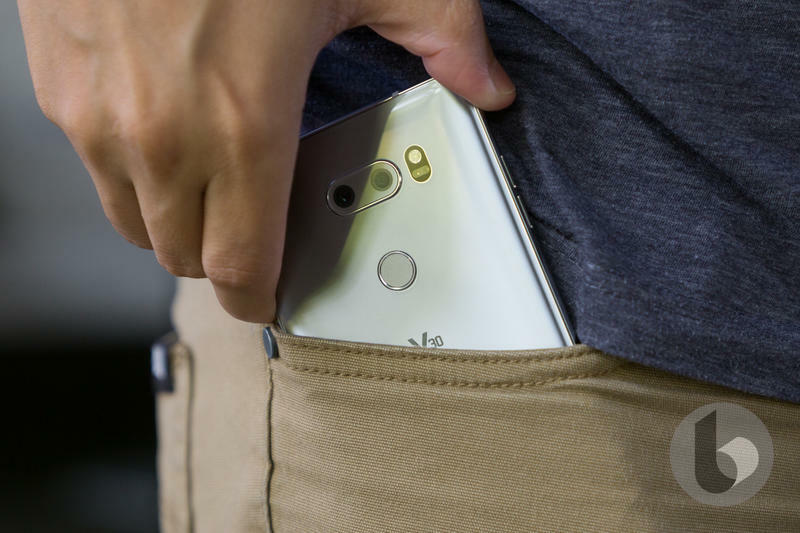 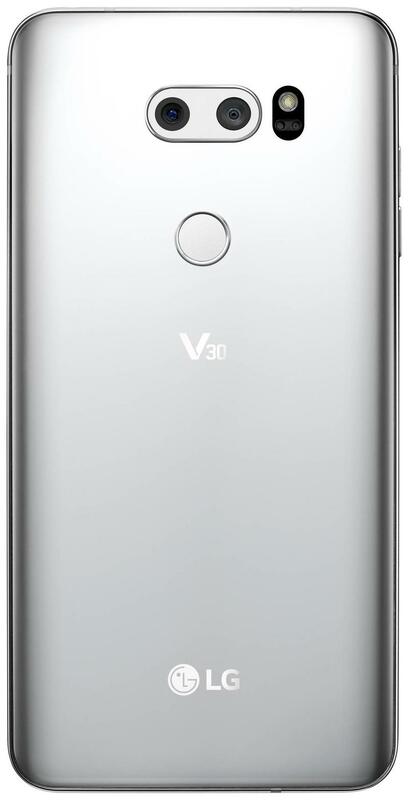 The V30 has a 6-inch FullVision OLED display, Snapdragon 835 processor, 4GB of RAM, 3,300mAh battery and a 12MP dual camera. 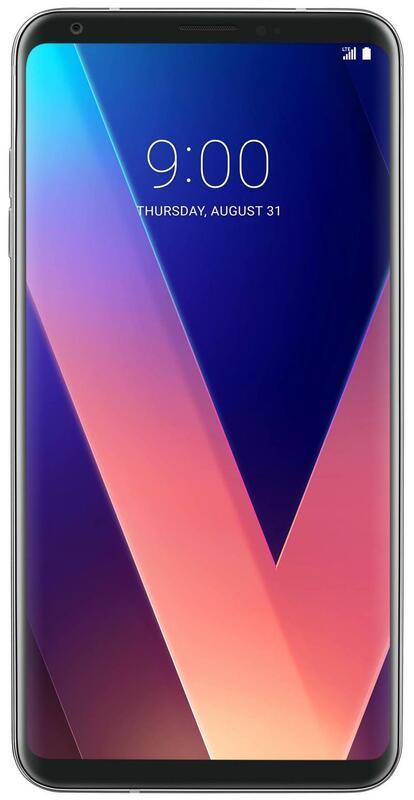 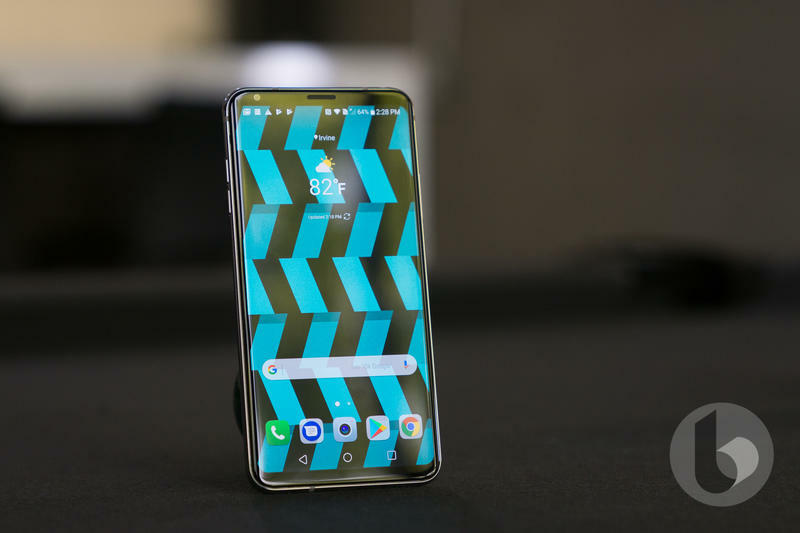 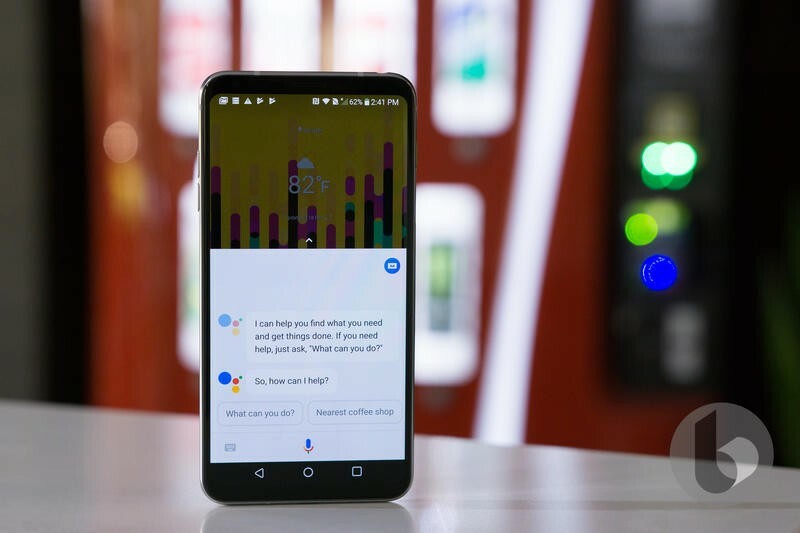 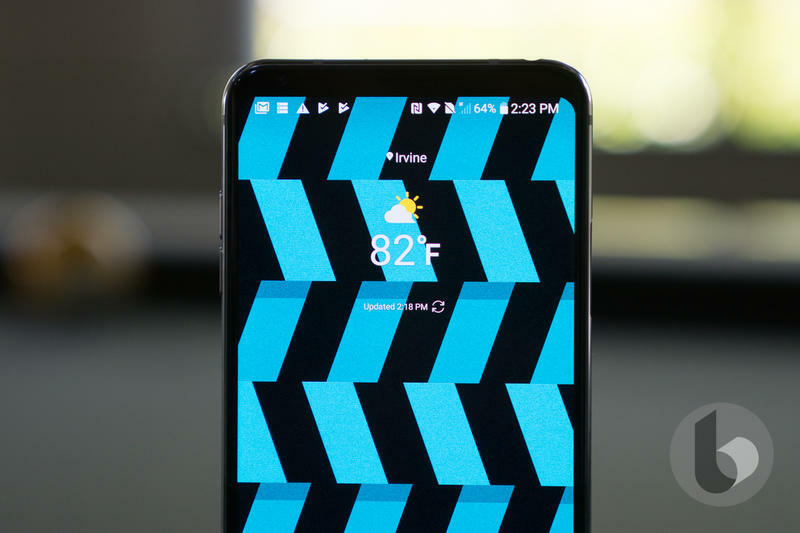 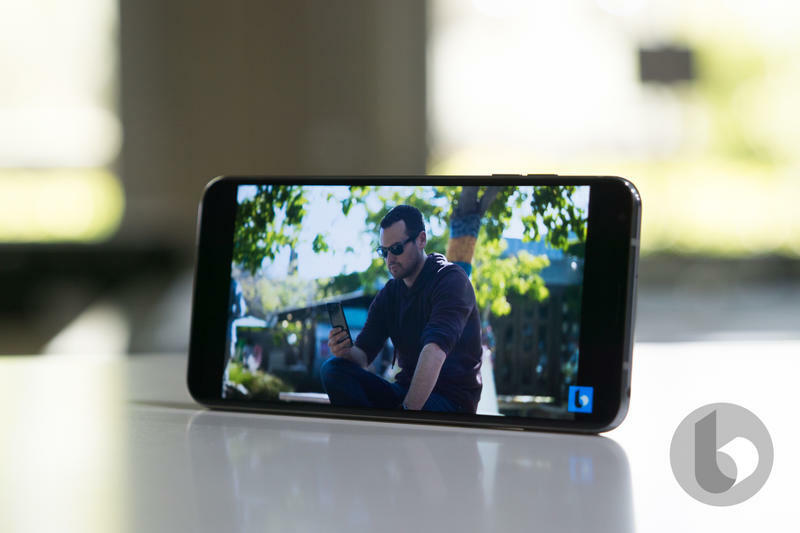 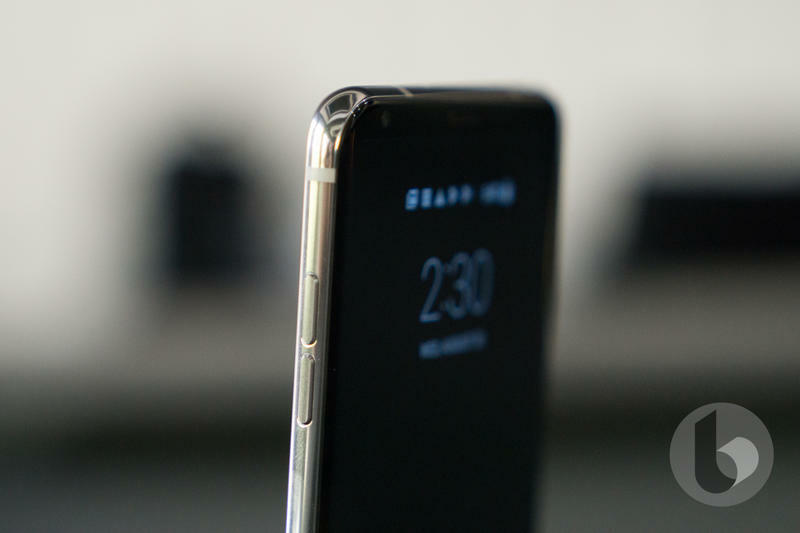 Everything about the V30 is set in 2017, from the bezel-less display, high-end specs, and premium build, while everything about the Pixel XL is from 2016, including its lack of water and dust resistance and wireless charging. 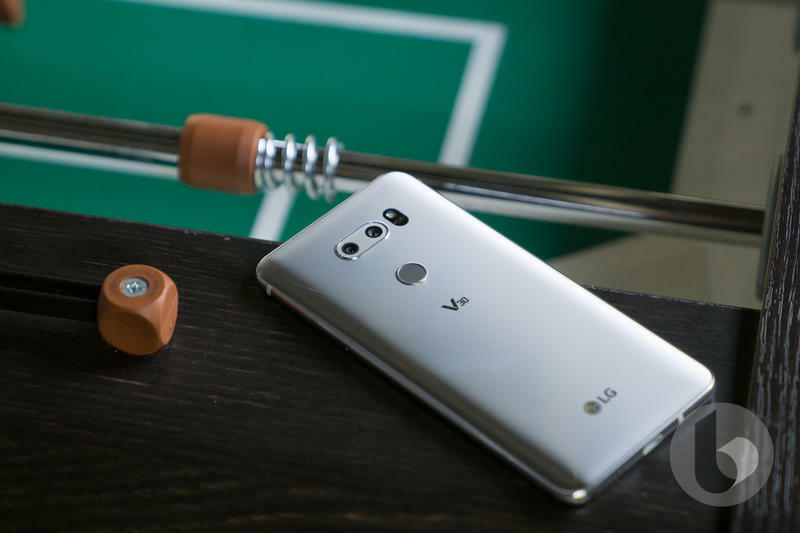 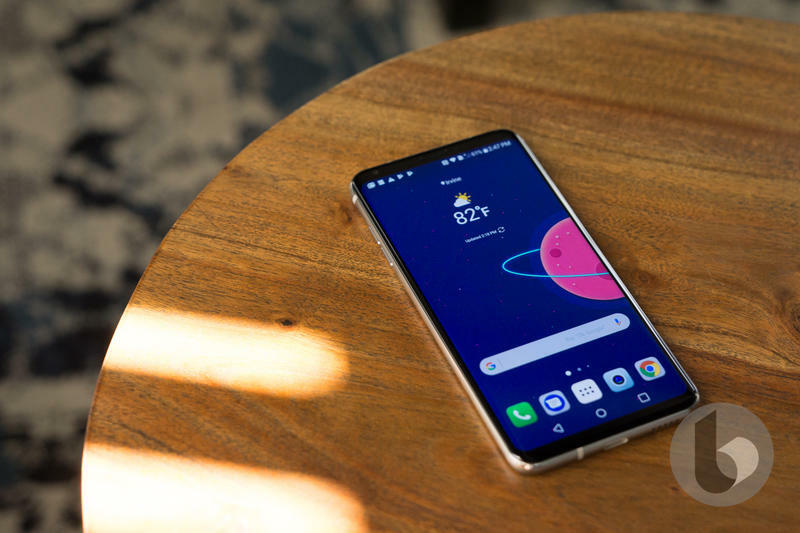 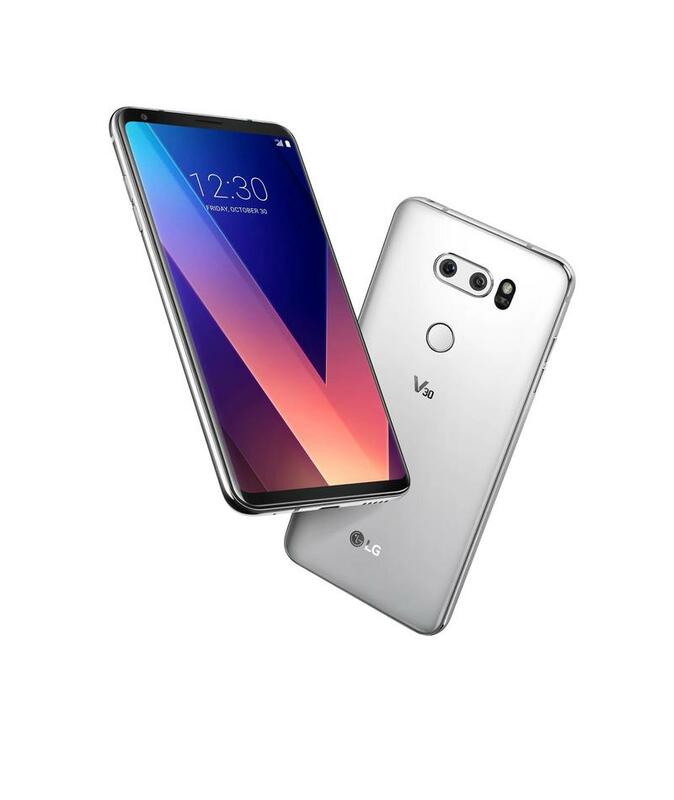 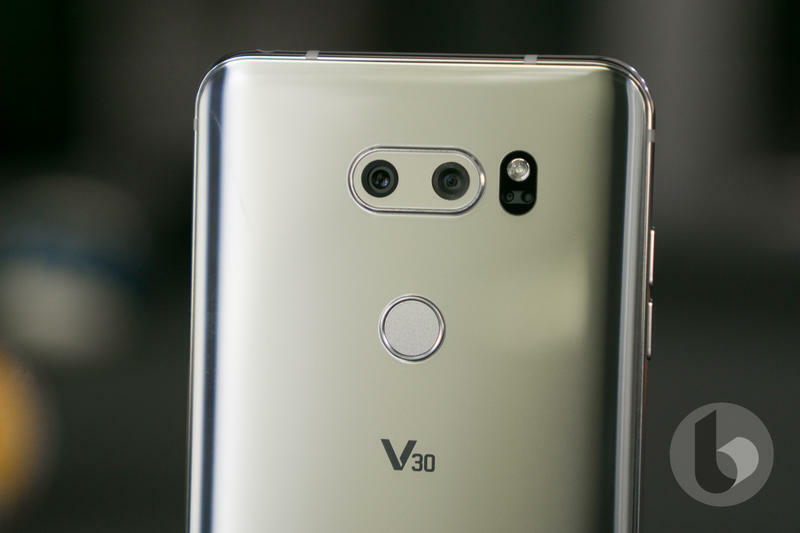 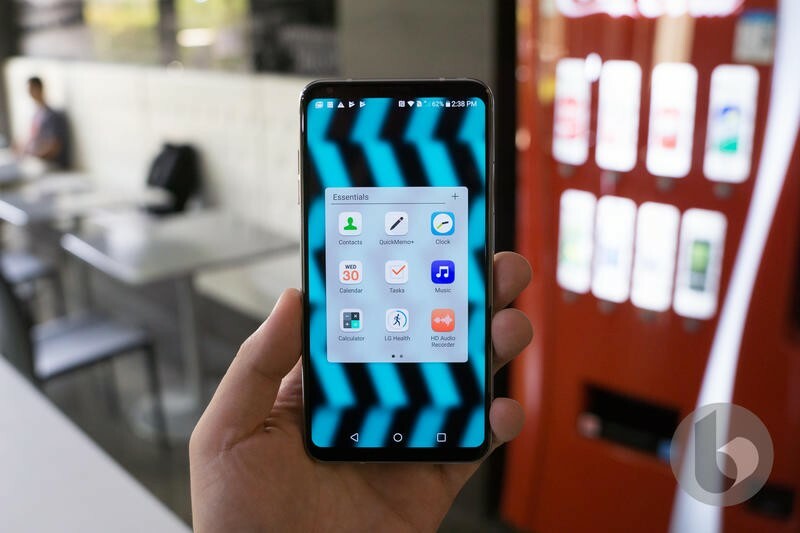 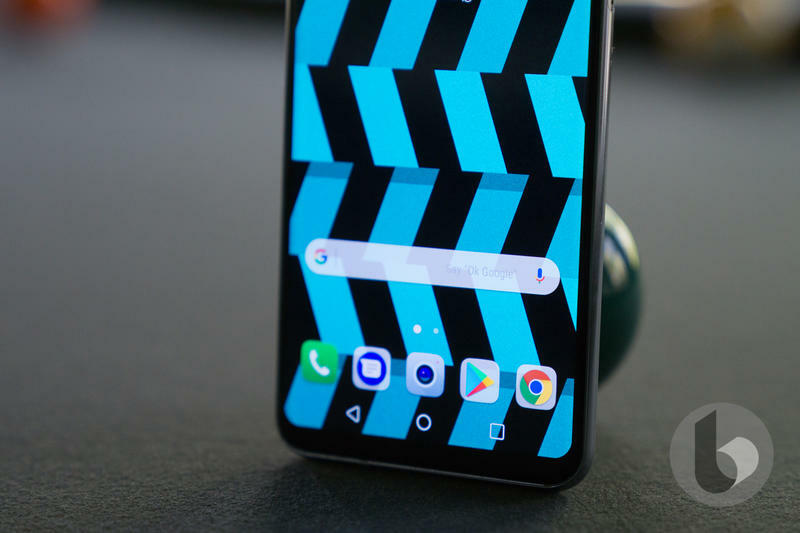 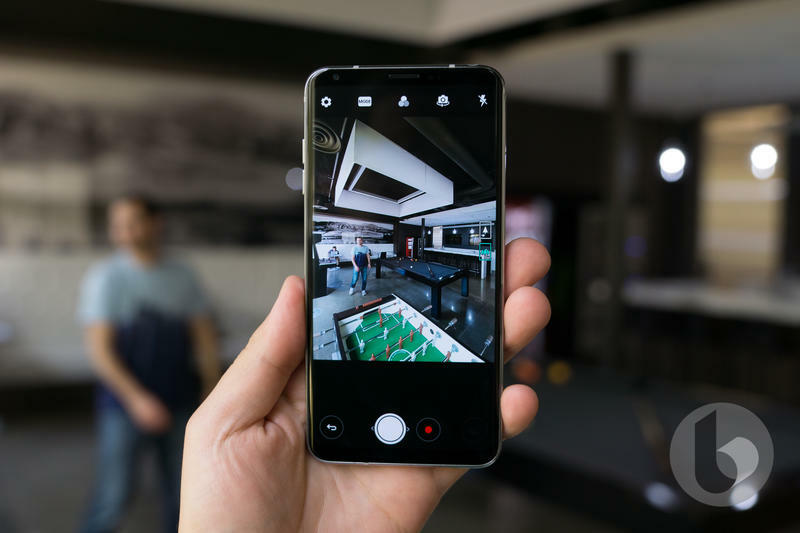 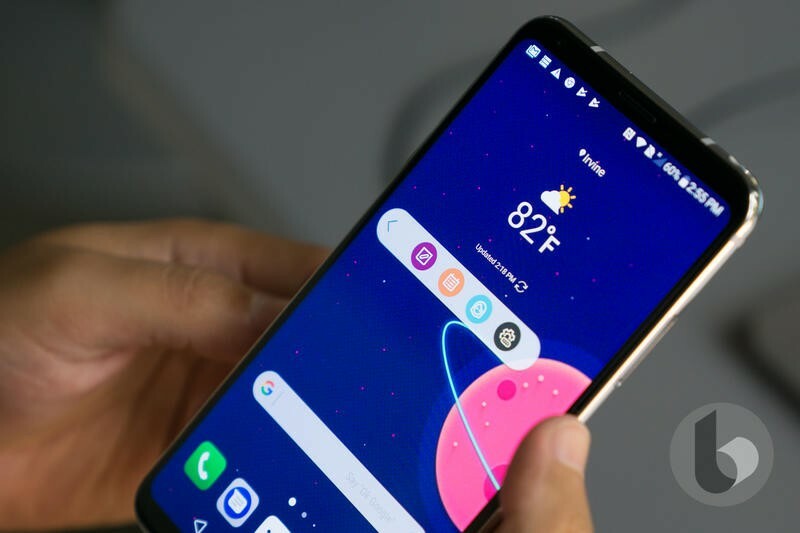 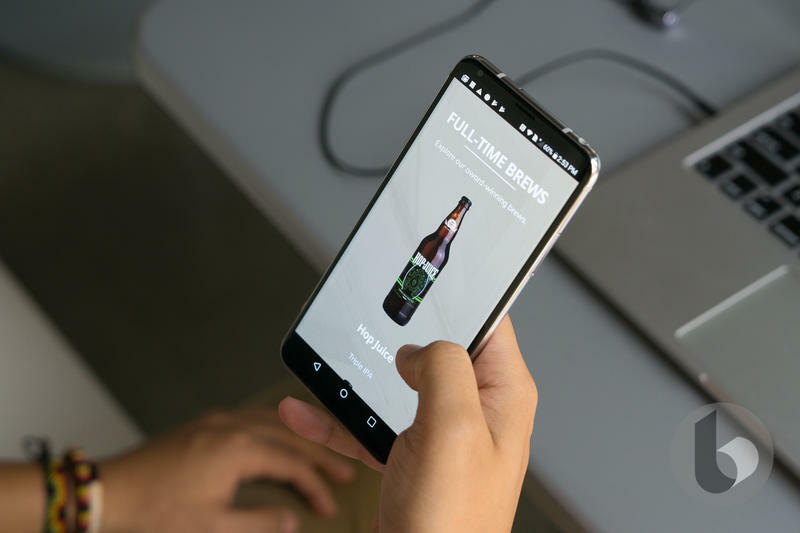 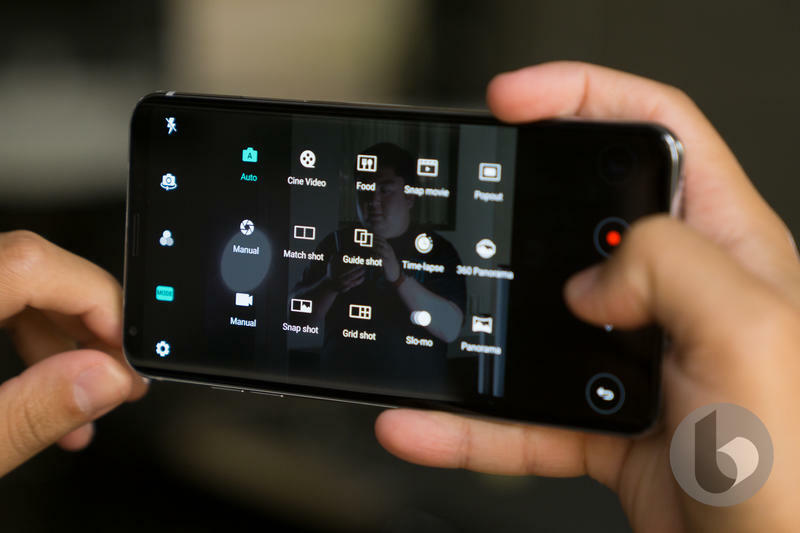 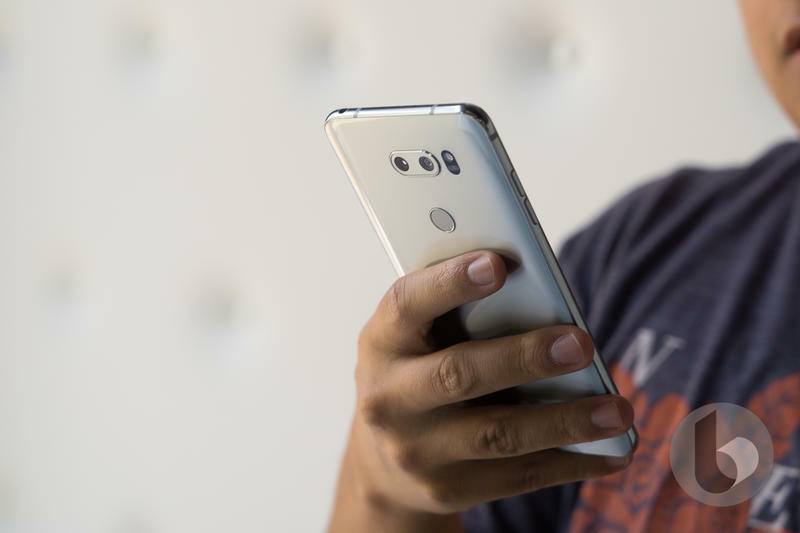 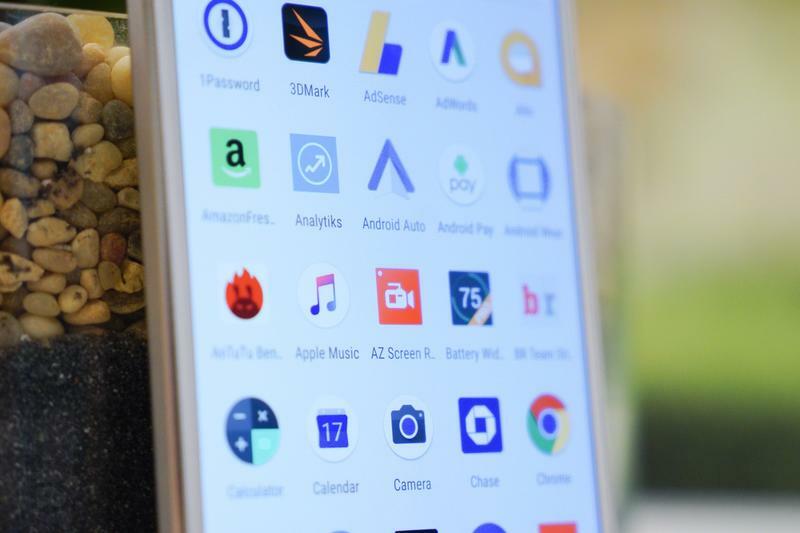 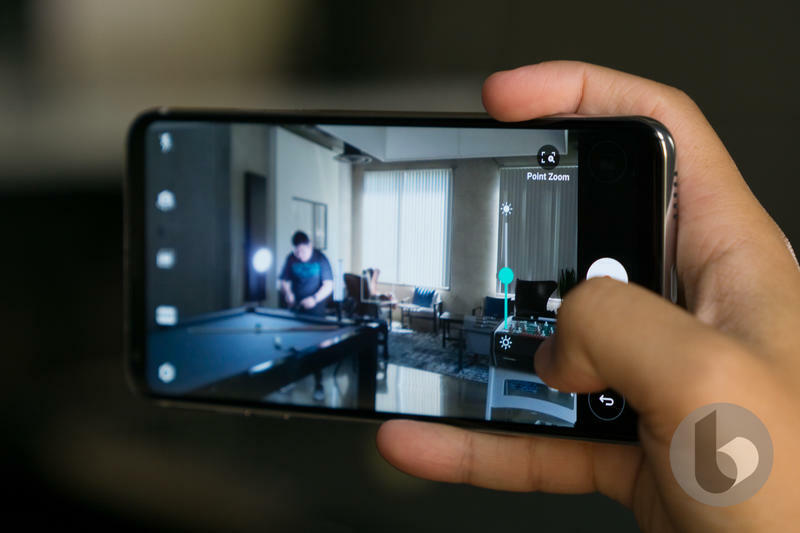 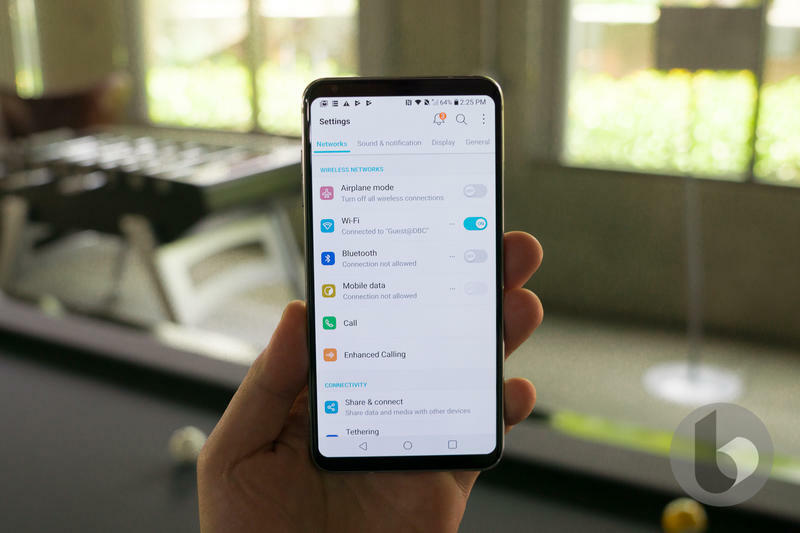 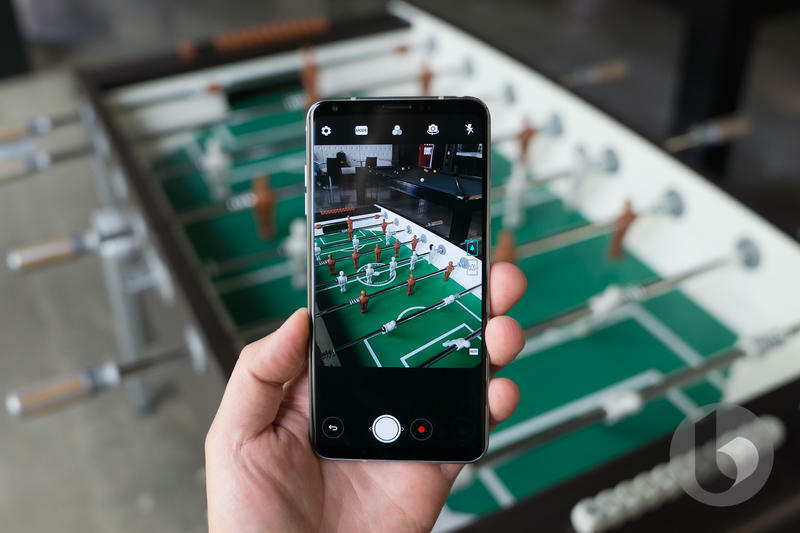 LG brought its smartphone up to speed with the V30. 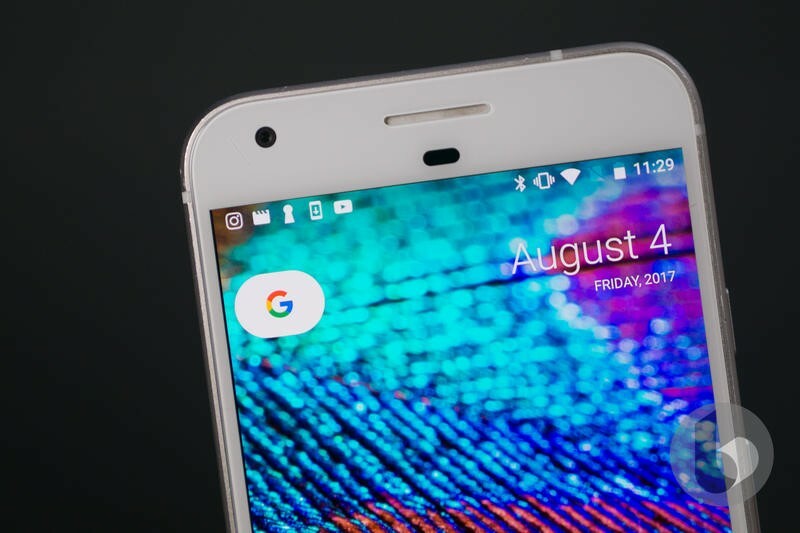 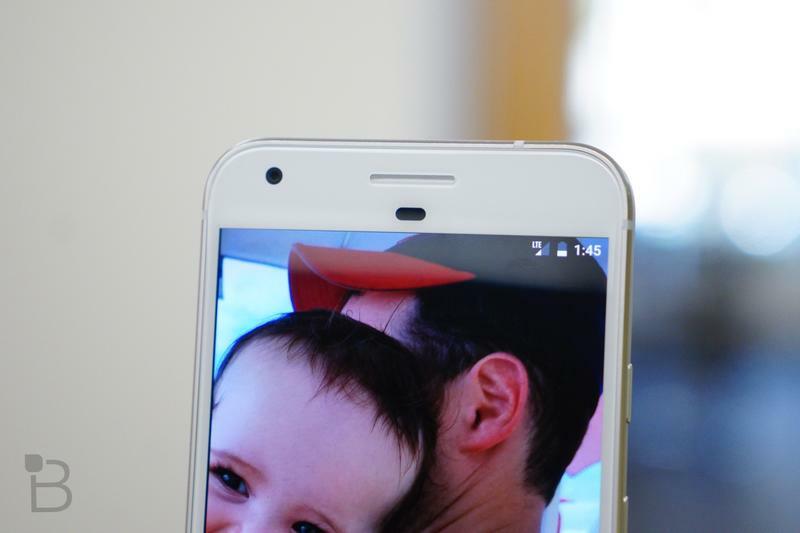 Google played it safe with the Pixel XL and it’s paying the price already with a dated look and missing features. 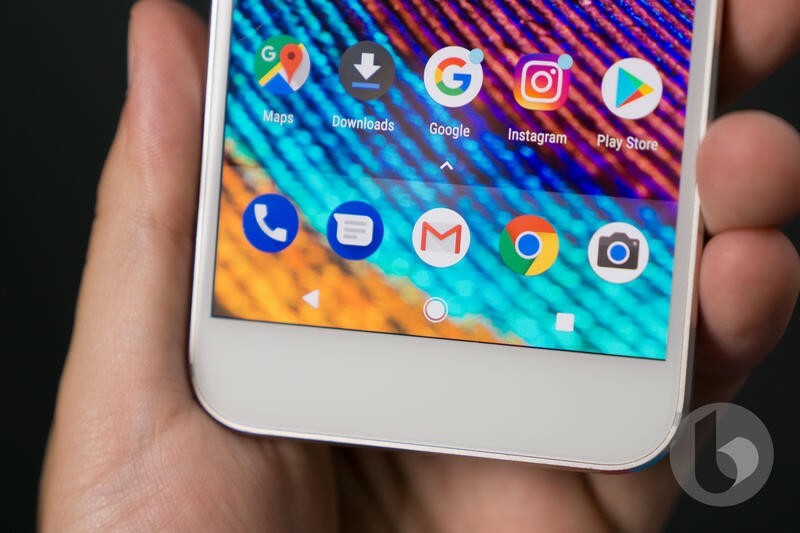 Maybe the Pixel 2 XL will fare better against the V30 when it arrives later this year, but the current Pixel XL loses out in a lot of key areas. 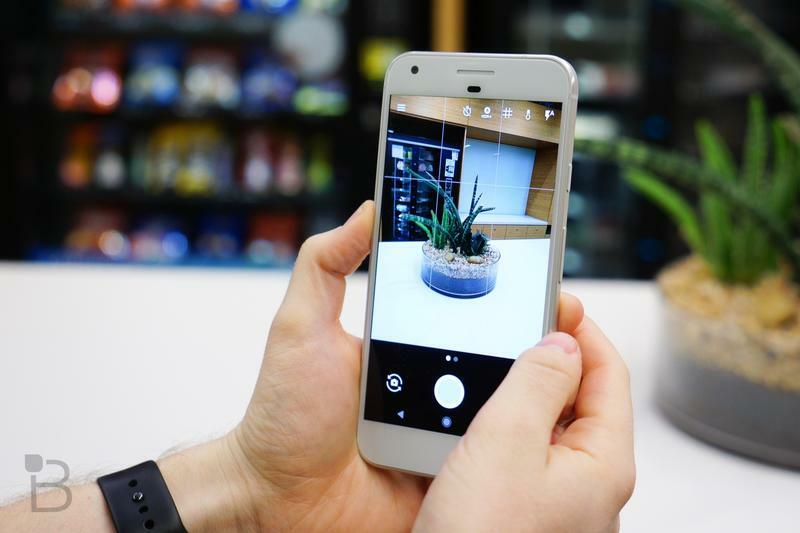 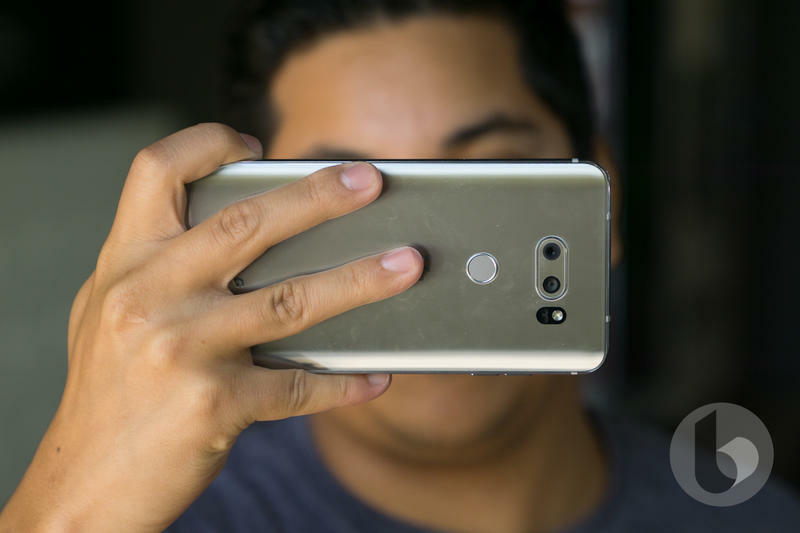 Check out the chart below for a comparison between the V30 and Pixel XL.